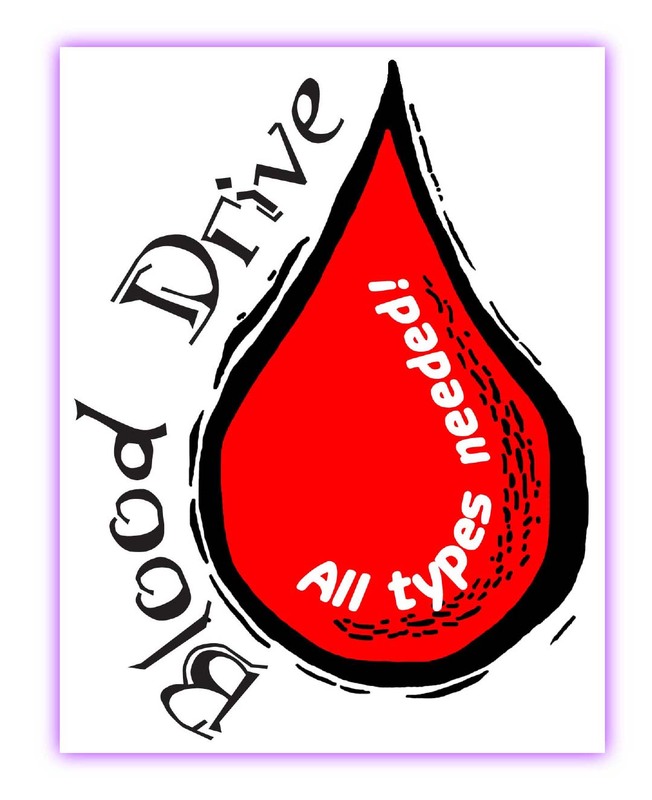 Holy Spirit Verona will host a Blood Drive on Sunday, May 5 from 9am to 2pm. To schedule an appointment, click here. Appointments are preferred; walk-ins are welcome. The Blood Mobile will be located at 36 Gould Street, Verona. Give the gift of life! All Donors will receive the following free health screenings: Cholesterol, Blood Pressure, Temp, Iron, Pulse & Blood Type. * Drink plenty of water before and after donation.